The Living House offers family support for Residents living in our Sober Living Facility, through a trained and fully registered Educational Psychologist. As a family member, spouse, or close friend, you know that substance addiction doesn’t just affect the individual who is drinking or using – it also affects the friends and family. This idea translates to recovery, as well: recovery affects friends and families just as much as the addiction affects them. 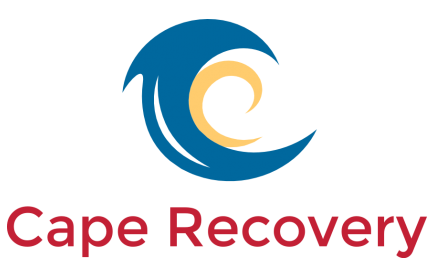 Recovery from drug or alcohol addiction is not something that should be done alone. Because addiction recovery is a lifelong journey and it requires a lifelong commitment, your loved one isn’t just going to come home from an addiction rehab facility “cured” from addiction. He or she will take sobriety day-by-day and will need to turn his or her focus towards long-term recovery. As a family member, spouse or friend, your supporting role can be crucial to helping your loved one focus on his or her health and recovery. As a chronic, progressive disease – there is no ‘quick-fix’ for addiction. Expecting that your loved one will come home from rehab “cured” from addiction is unrealistic, and potentially a set-up for relapse. It’s crucial for you to understand that while your loved one may have successfully completed 30, 60, 90 days or more in inpatient and outpatient treatment – the consequences of addiction may continue to unravel well after he or she comes home. When a loved one comes home from rehab, it’s crucial to keep in mind that it may be necessary for your entire family to create and implement a lifestyle change. This often means family members maintaining a drug-free and alcohol-free environment within the household – especially during a loved one’s early recovery. By creating this healthy, sober home environment, it reduces the temptation or using or drinking. The early days of recovery can be especially lonely, but having the support and understanding of close friends and family can lay the foundation for continued success in sobriety. In order for recovery to truly work, the entire family system has to be committed to it. If you’ve been living with or close to a person in active addiction, you know it’s exhausting. Your loved one isn’t the only one who needs to recover from the addiction – you do, too. Take the time to take care of yourself. It won’t be easy, but do your best to avoid self-blame; you are not in control of anyone’s decision but your own – and you can’t force him or her to change. It’s OK to ask for help – in fact, we absolutely recommend it. Find your own support system and healthy activities. Go to support group meeting such as Al-Anon or Nar-anon where you’ll hear from other family members who have walked in similar shoes; talk to a professional therapist; join a local gym; journal; make time for yourself. These types of activities can provide encouragement that you need to help you cope with the physical, mental and emotional stress you’ve endured through the addiction – and even early recovery. By acknowledging these factors, knowing how to help your loved one cope can be extremely important. Guide your loved one towards healthy coping mechanisms such as exercising, journaling, meditating, or even speaking with a therapist. Understanding what is involved in living with a person in recovery – especially early addiction recovery – is essential to helping yourself and your loved one. 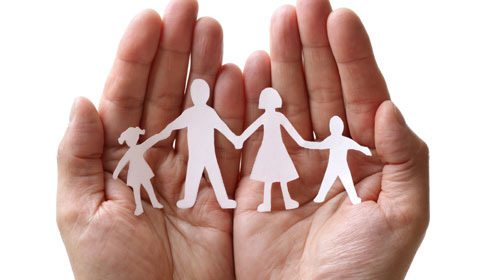 Addiction may be a family disease, but recovery is a family process. Next Next post: Why Are Sober Living Facilities So Important?